Have you found your purpose in life? 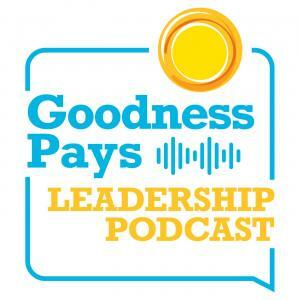 Paul Batz and Kelsey Meyer-Schalkle reflect on Good Leadership Breakfast speaker Richard Leider's guidance about the power of purpose - particularly his suggestion that everyone's purpose can be to grow and give. All three are leadership coaches; let their insights illuminate your own mission.